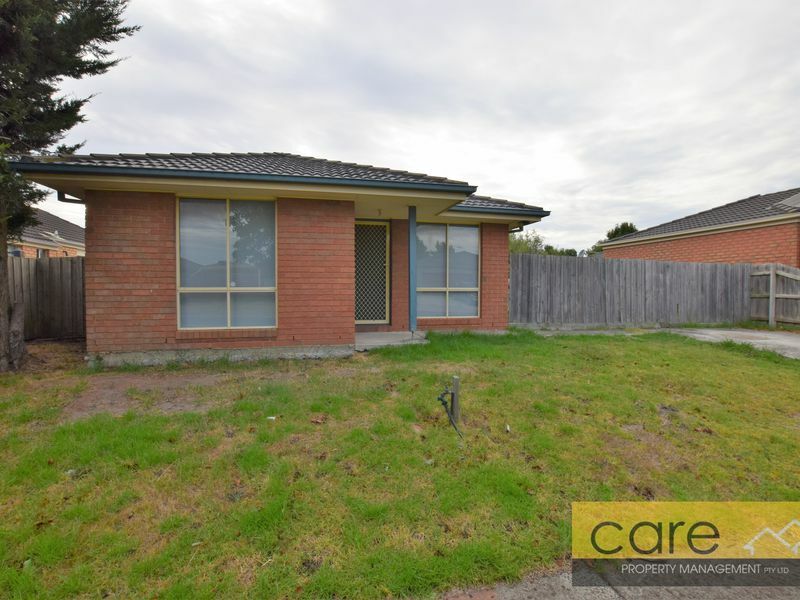 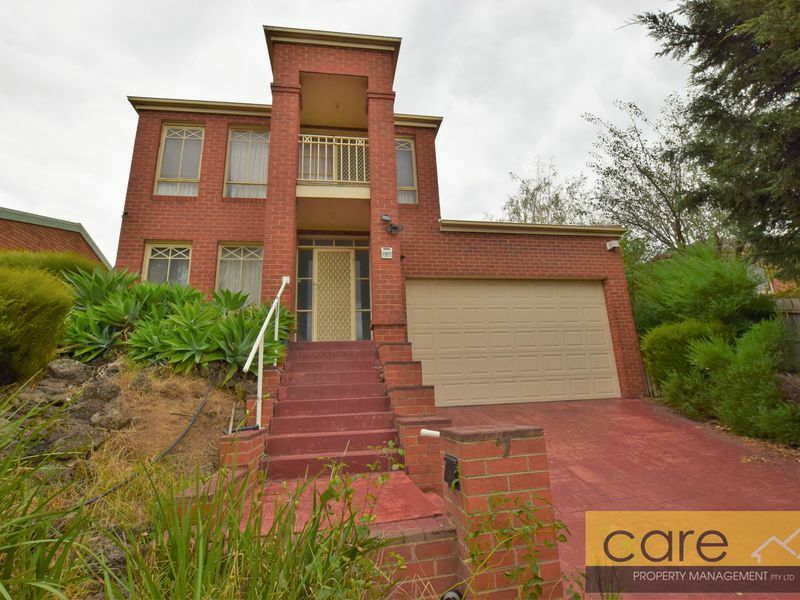 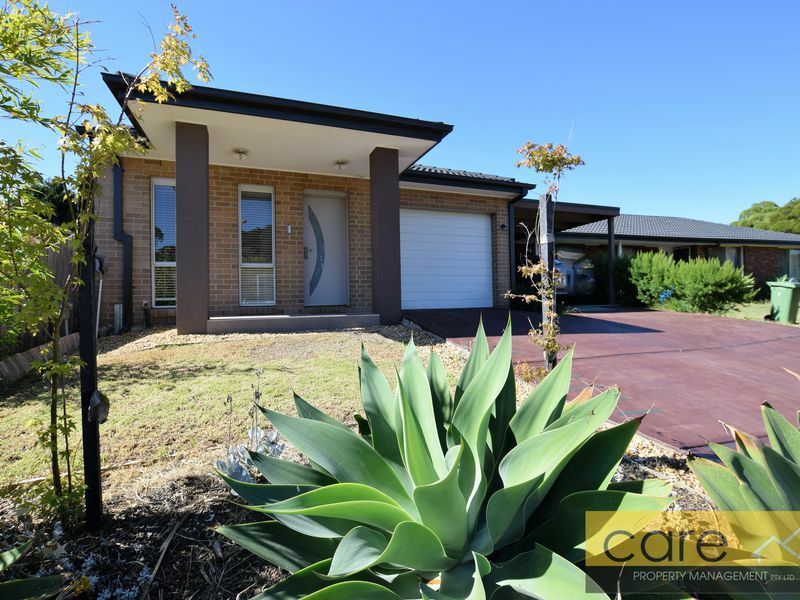 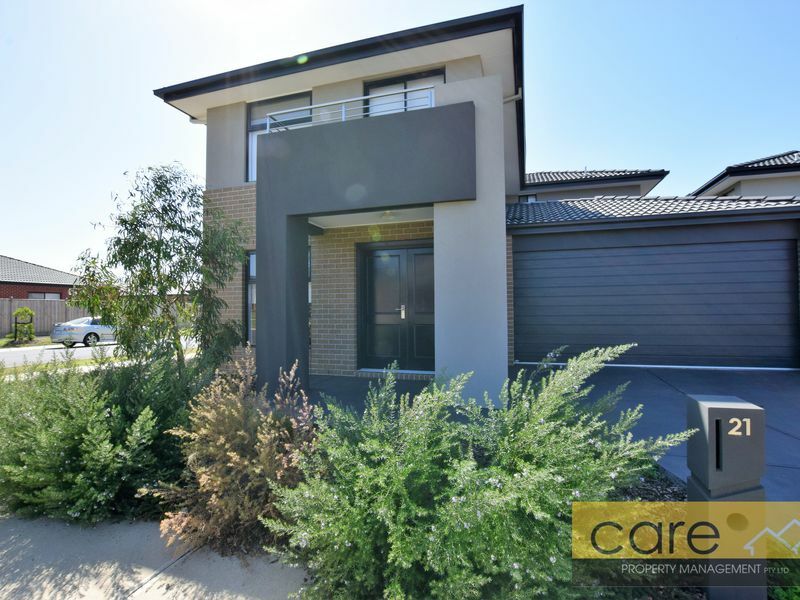 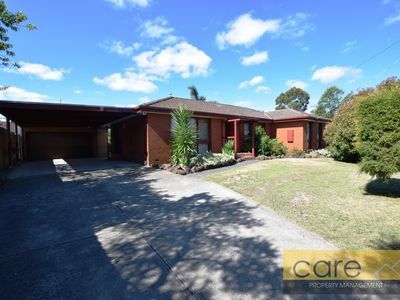 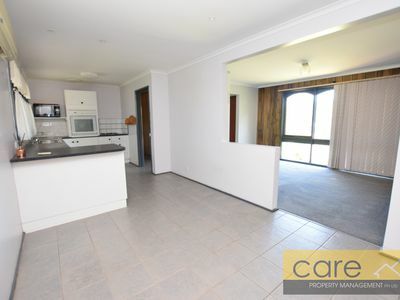 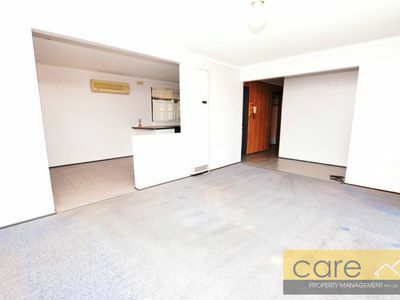 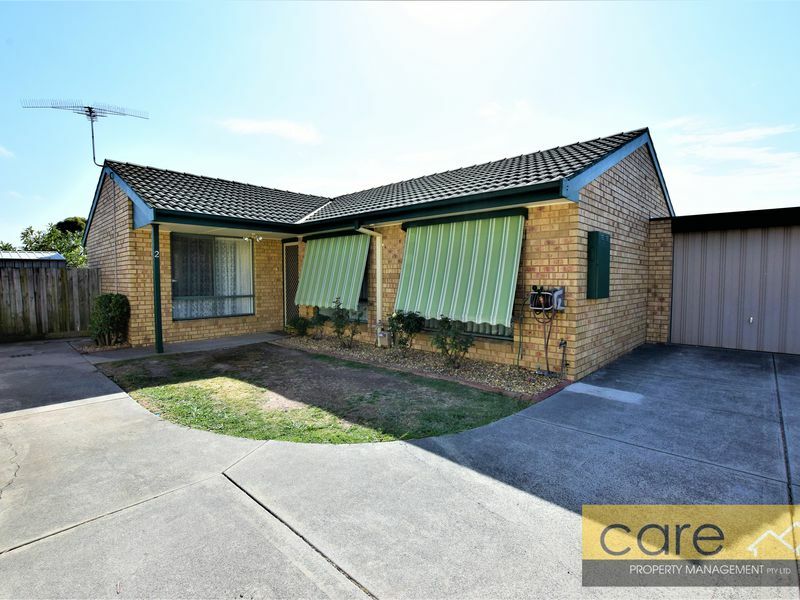 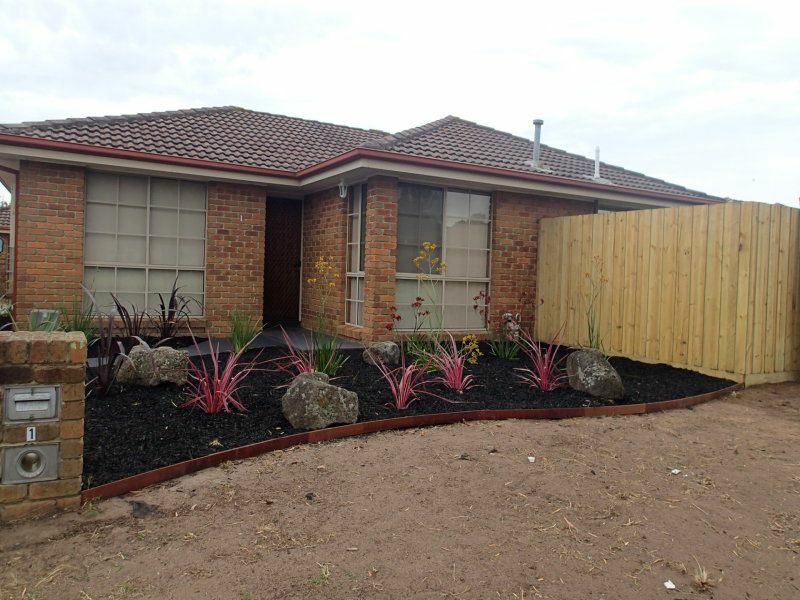 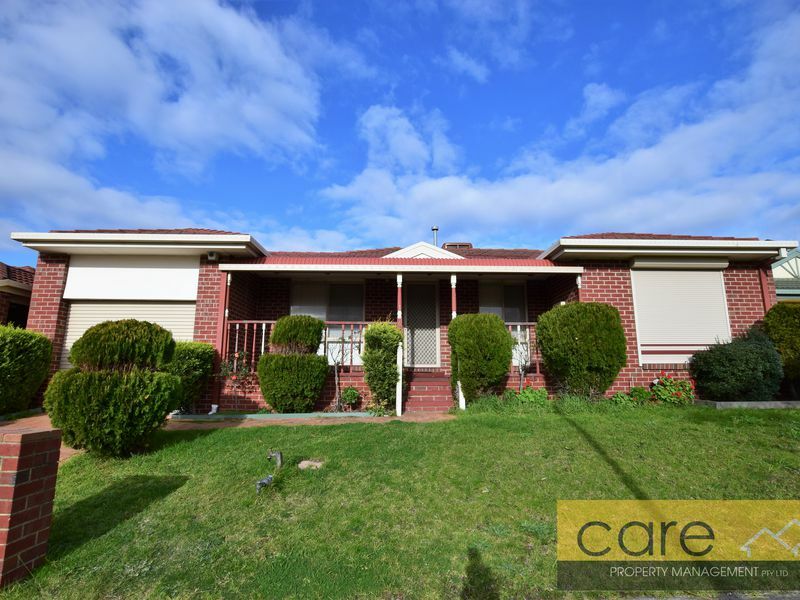 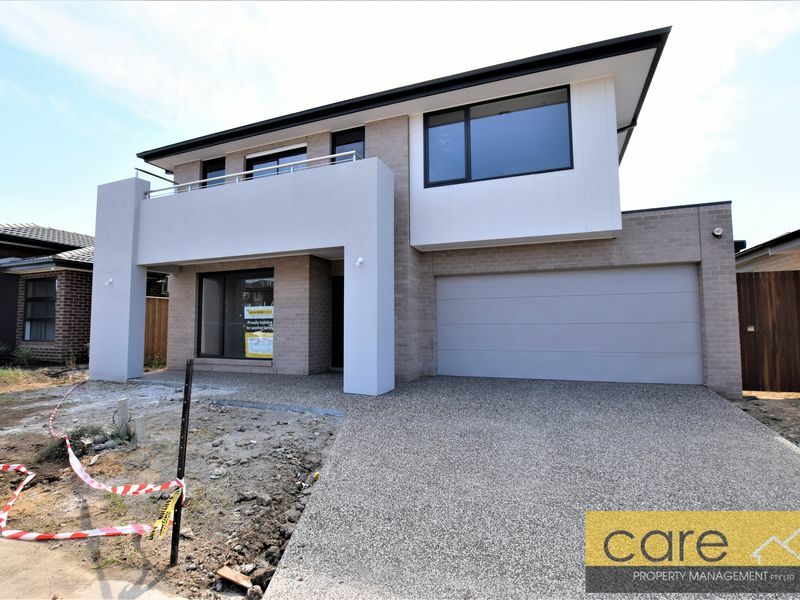 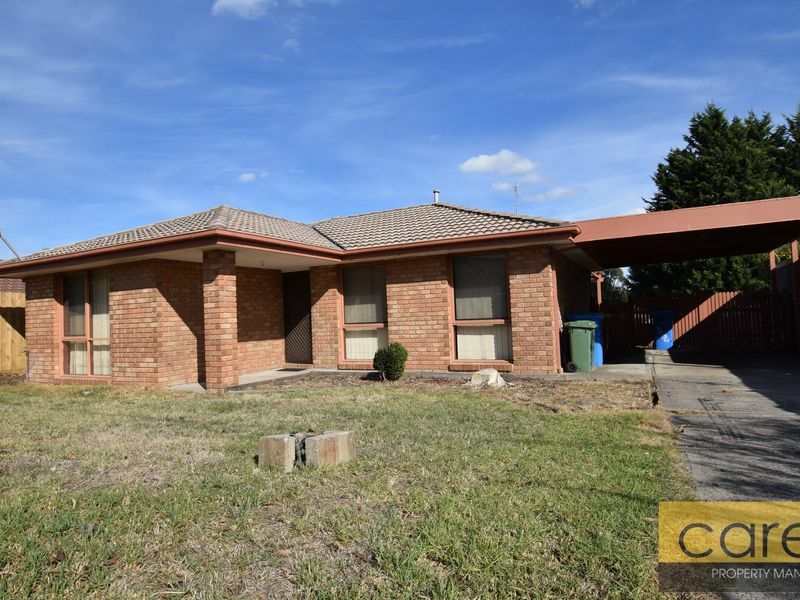 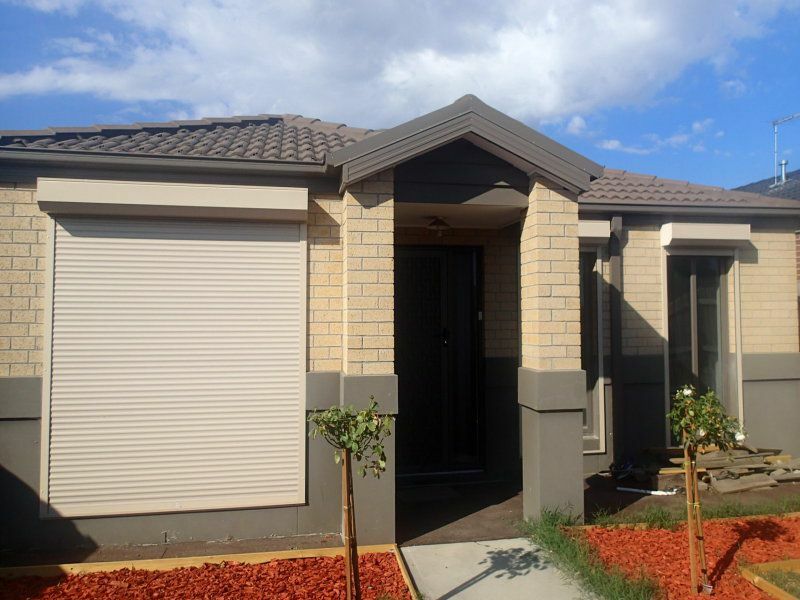 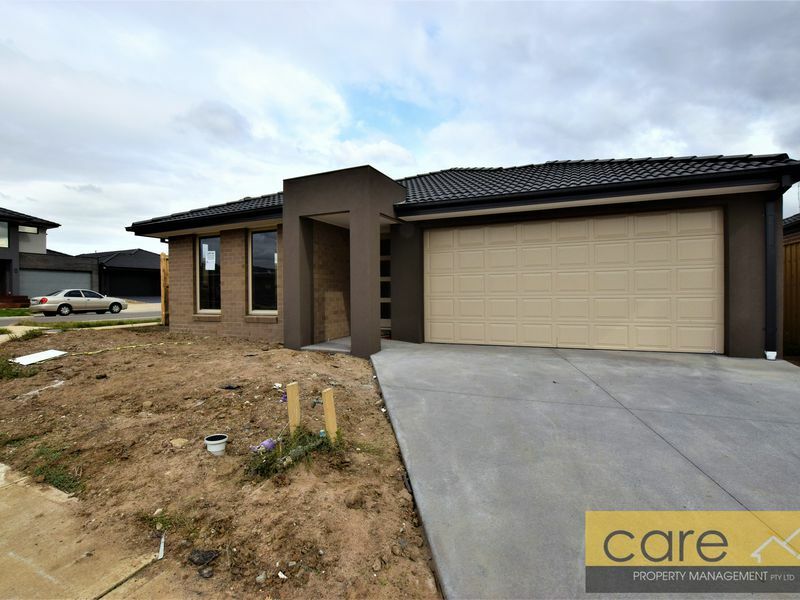 BOOK NOW to register & inspect this property - limited inspections spots available! 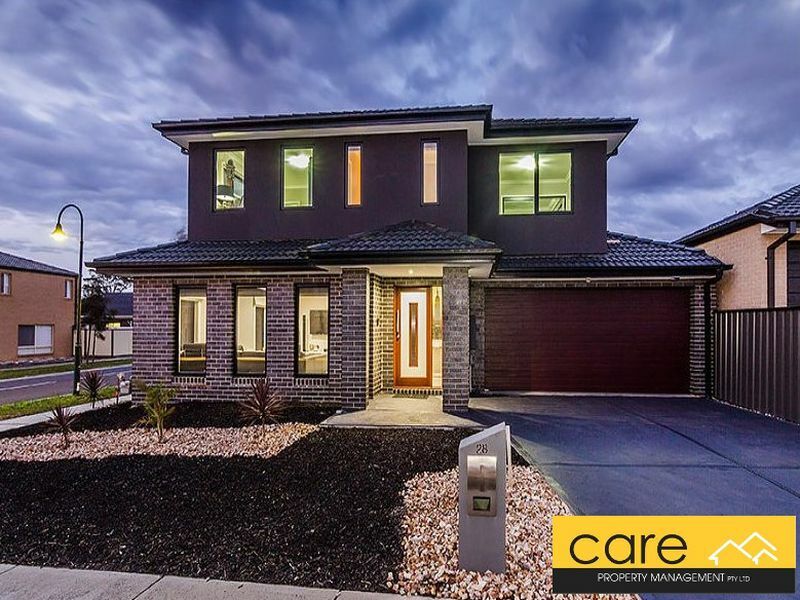 Presenting to you this cosy family home on a huge 834sqm block! 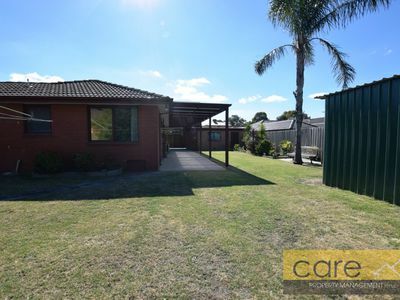 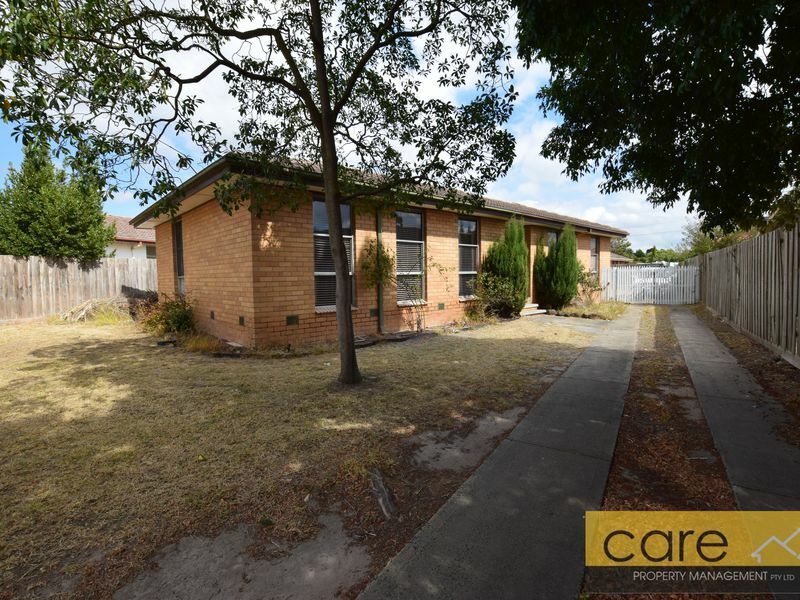 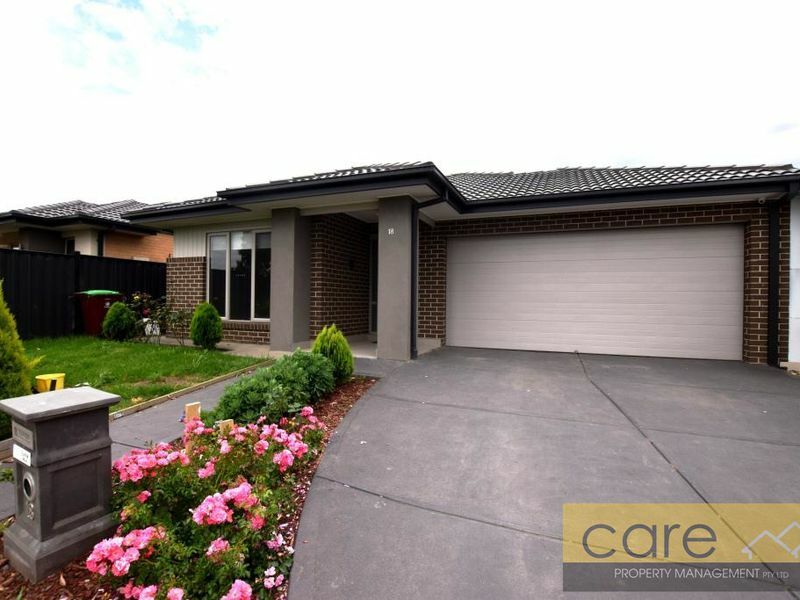 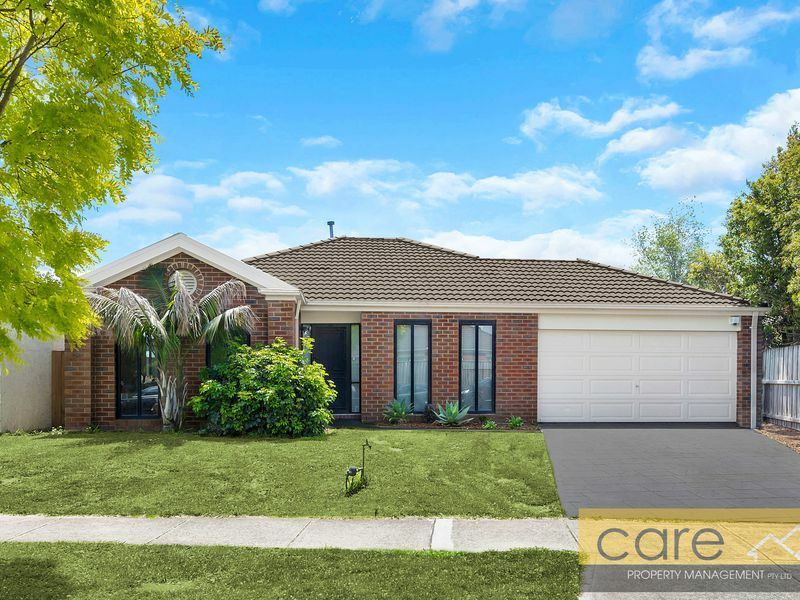 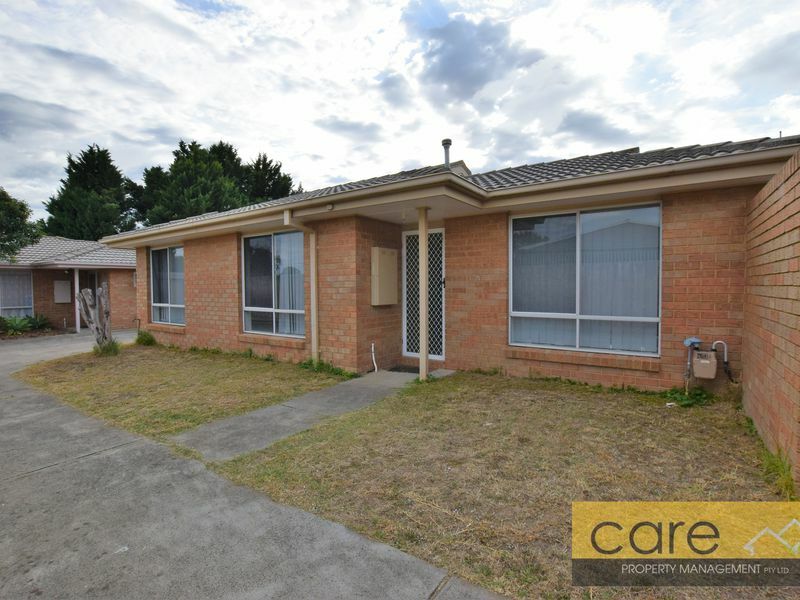 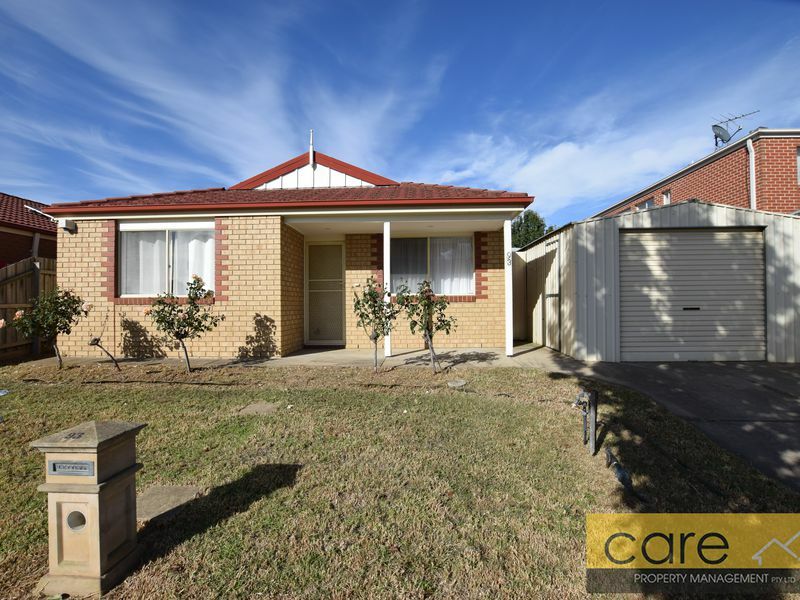 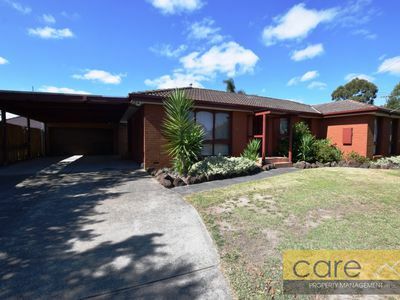 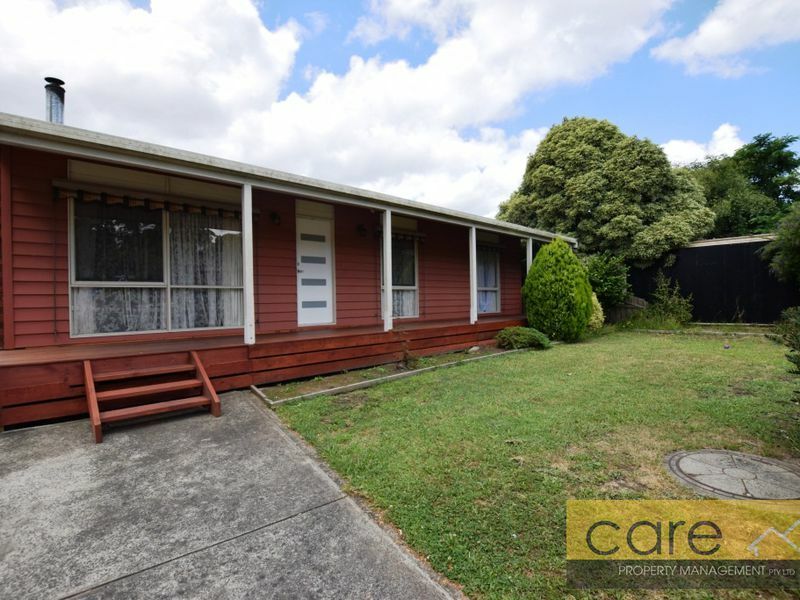 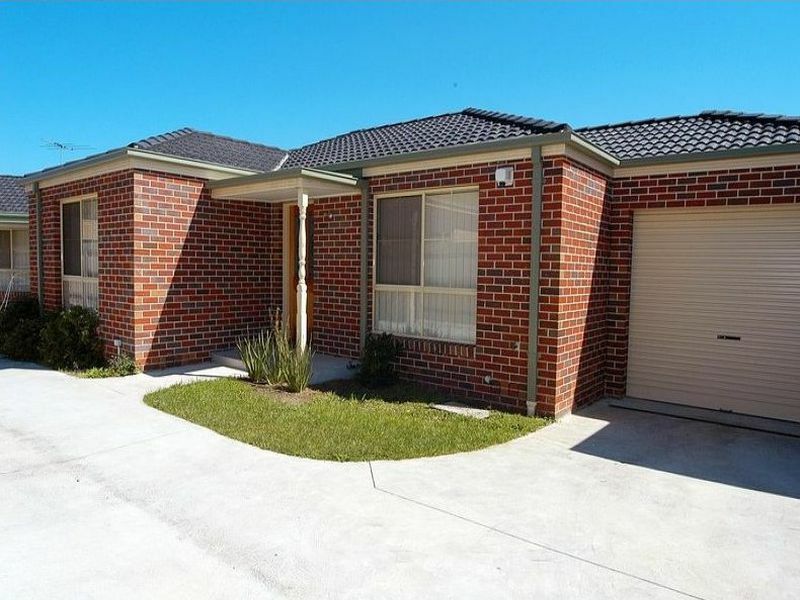 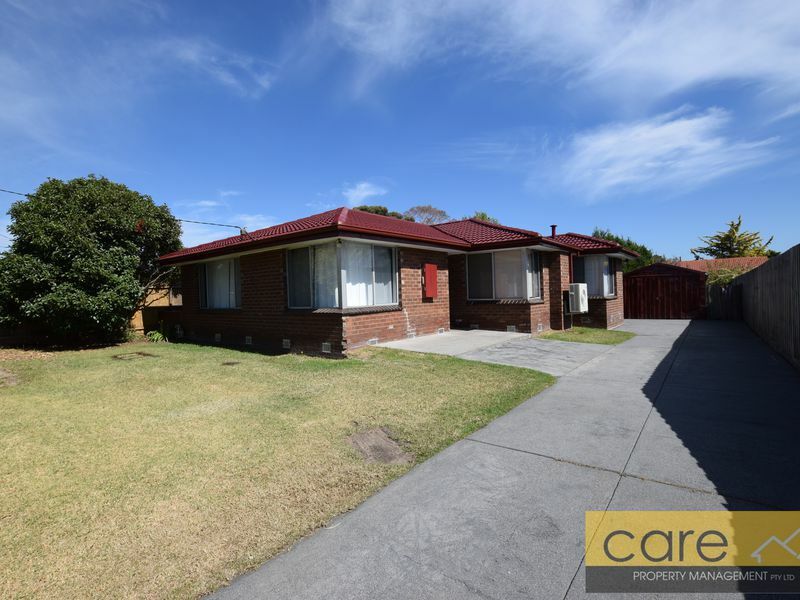 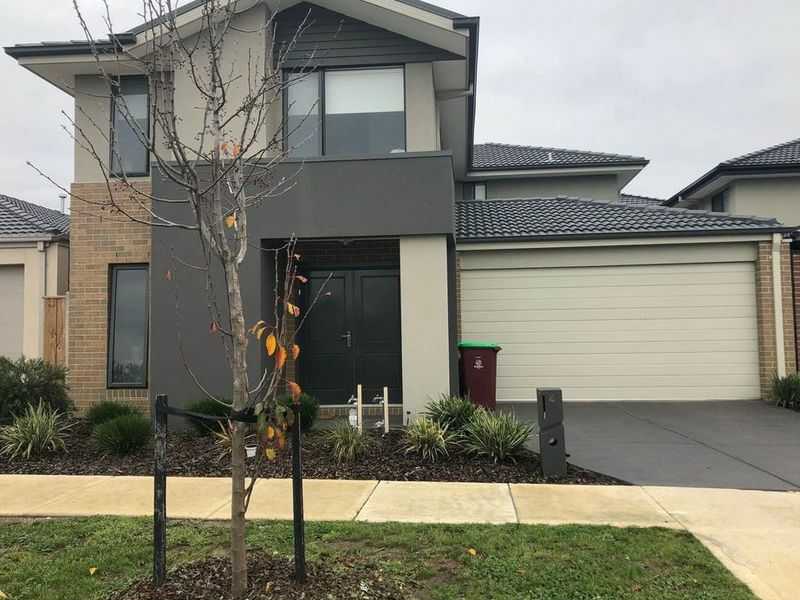 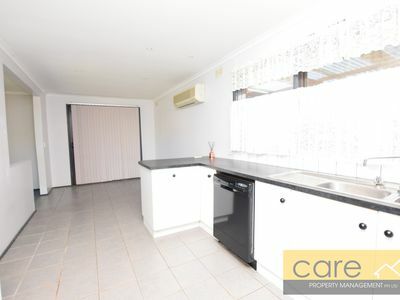 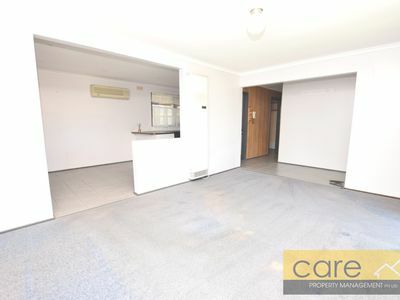 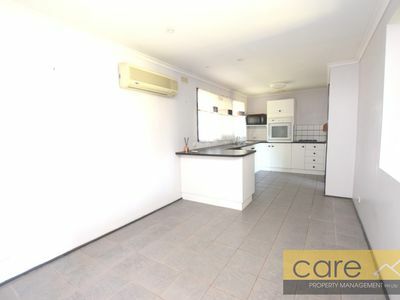 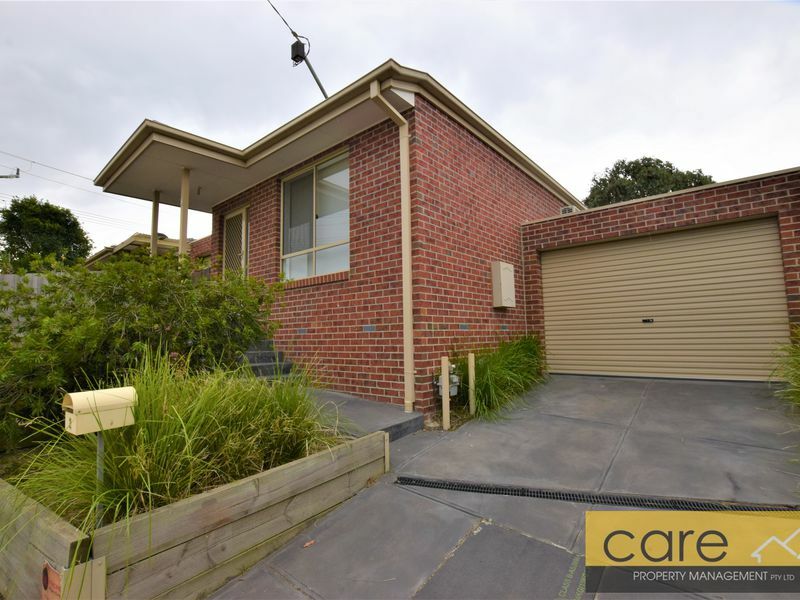 This three bedroom home has everything that you could ask for and boasts a coveted position that is walking distance to Hampton Park Secondary College and an easy stroll to the local shops. 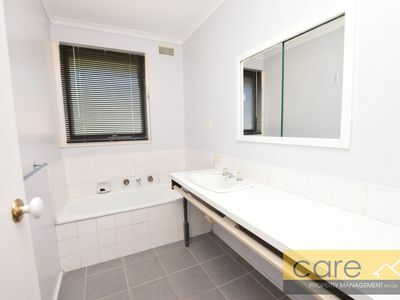 With built in robes, two bathrooms, formal lounge and casual meals area. 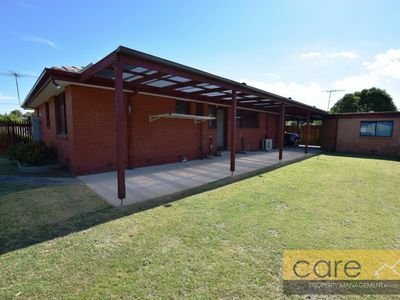 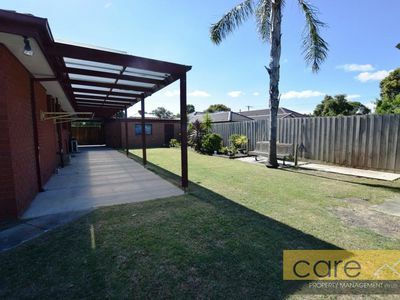 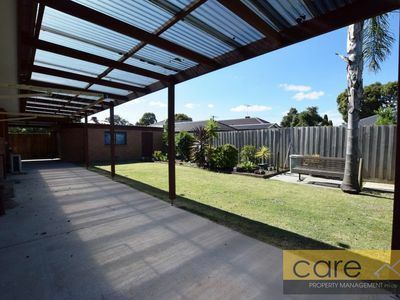 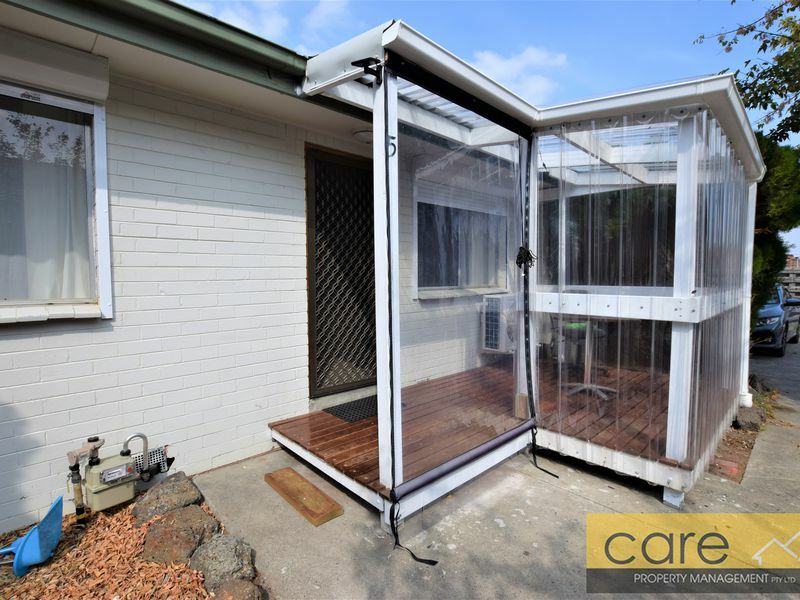 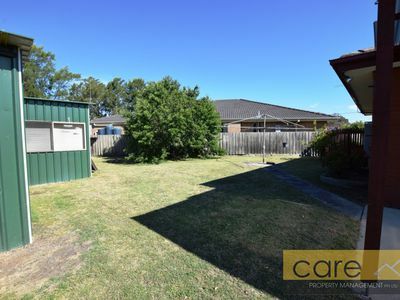 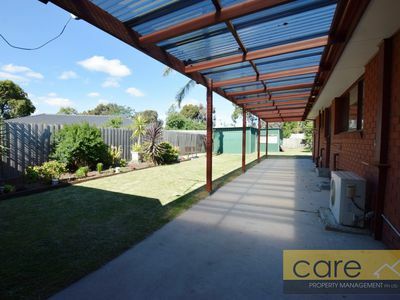 Also on offer is the incredible yard size, pergola area for outdoor entertaining, a large shed/garage previously used as a man cave, as well as a separate double garage with carport at the front. 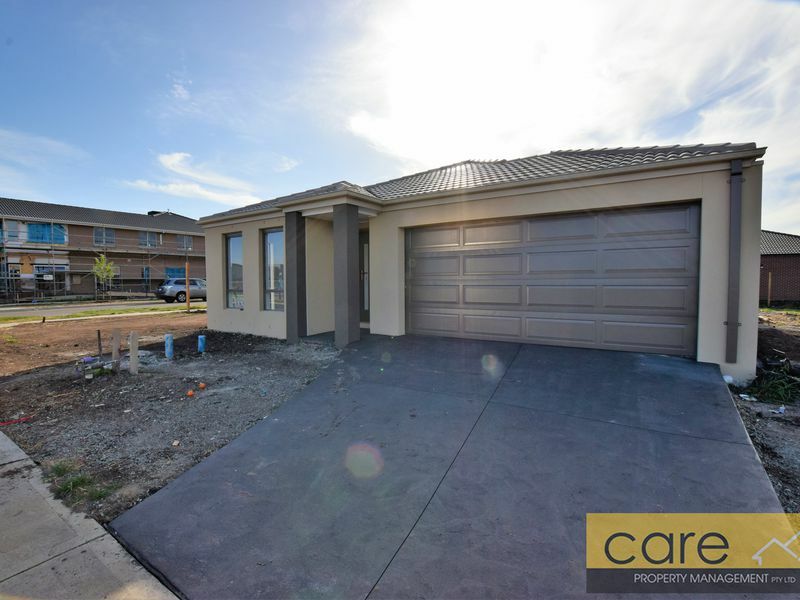 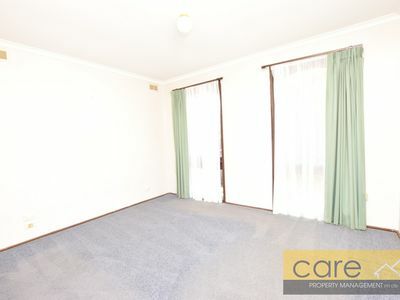 The matured gardens have also been perfectly manicured both at the front and rear and the property is conveniently located at the end of a quiet court. 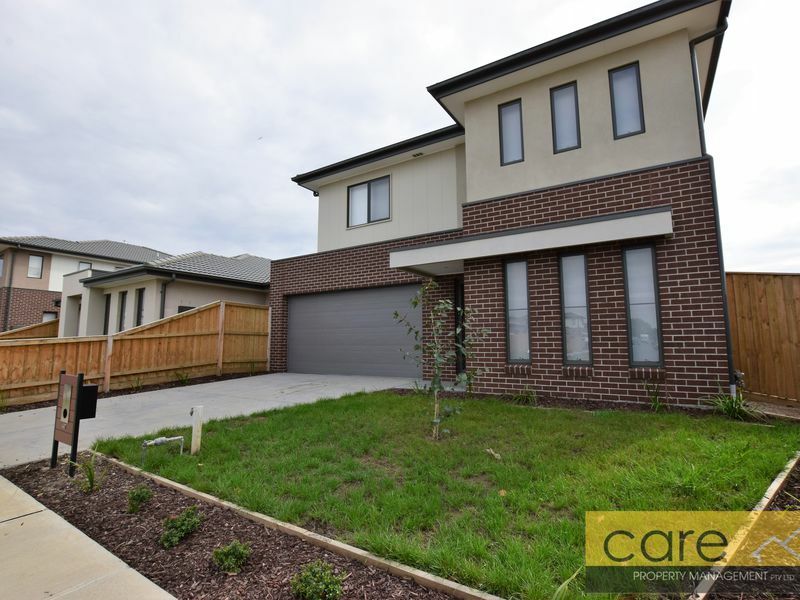 Hampton Park has been an increasingly sought after area due to its easy access to freeways, shopping centres, public transport and schools. 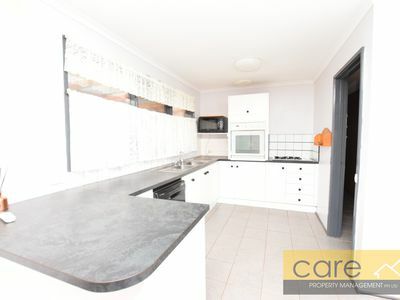 A property like this in such a popular area will definitely go quick so make sure it is on the top of your list.